Bronx, NY – Getting a deal is always exciting. But when it comes to the health of your smile, basement prices aren’t always a good thing. Luckily, Riverdale Family Orthodontics provides exceptional orthodontic care that won’t break the bank. Dr. Woo received her dental degree and orthodontic specialty training from Columbia University. She was one of only seven residents chosen to Columbia’s prestigious orthodontics program. There, she received training on a variety of treatment options, including traditional metal braces, Invisalign, and Damon braces. She also has treated a wide variety of cases, including the most severe. Riverdale Family Orthodontics wants everyone to be able to access orthodontic treatment. While the cost of treatment varies depending on the patient’s malocclusion and treatment option, Dr. Woo and her staff work with every patient to create a convenient payment plan. The office offers a discount for those able to pay in full, and accept cash, Visa, Mastercard, and personal checks. Most major insurance plans are also accepted. Because Dr. Woo knows that wading through insurance information can be confusing, a financial coordinator in her office will process all forms and work to make sure your benefits are maximized. 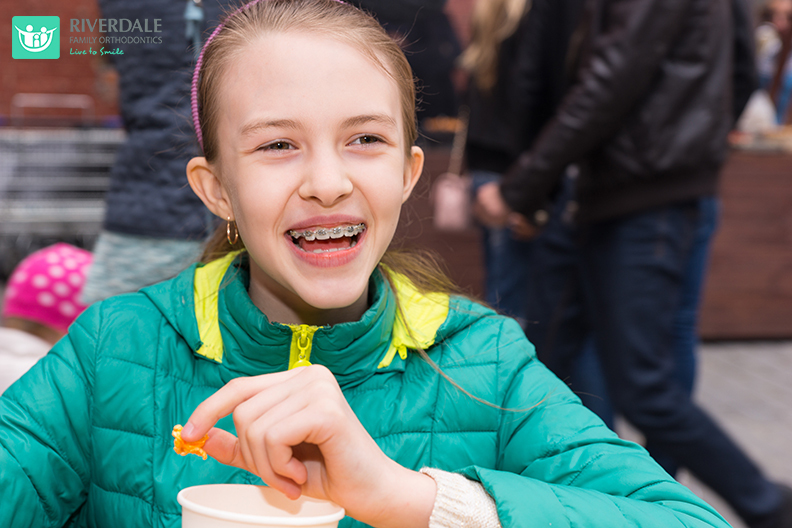 Orthodontic treatment isn’t just about a prettier smile – it’s about a healthier smile, too. Straighter teeth are easier to keep clean, making it easier to fend off cavities and decay and keep periodontal disease at bay. But teeth that aren’t aligned correctly can also create other problems. An abnormal bite can lead to teeth chipping, cracking and breaking, and can be the source of jaw, ear, and head pain. Receiving orthodontic treatment at the right time can save patients from a lifetime of headache – literally! 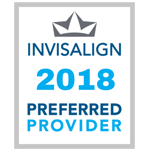 If you are interested in learning more about orthodontic treatment from Dr. Woo, call Riverdale Family Orthodontics today at 718-884-7700.